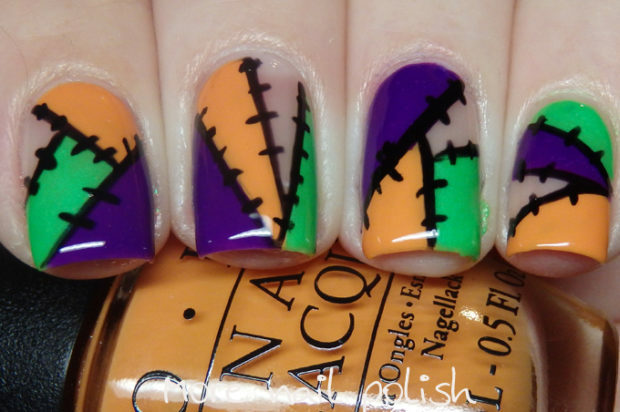 Only got an hour until your Halloween party? 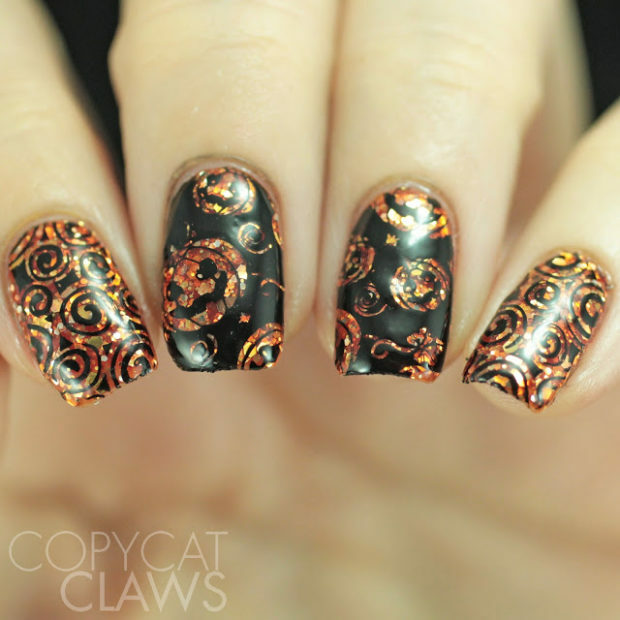 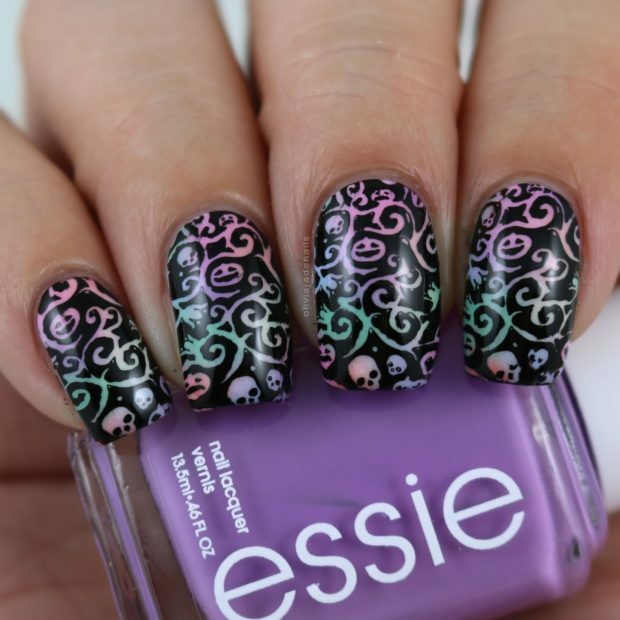 Don’t worry, you can still achieve an awesome nail art with these cute and easy last-minute ideas. 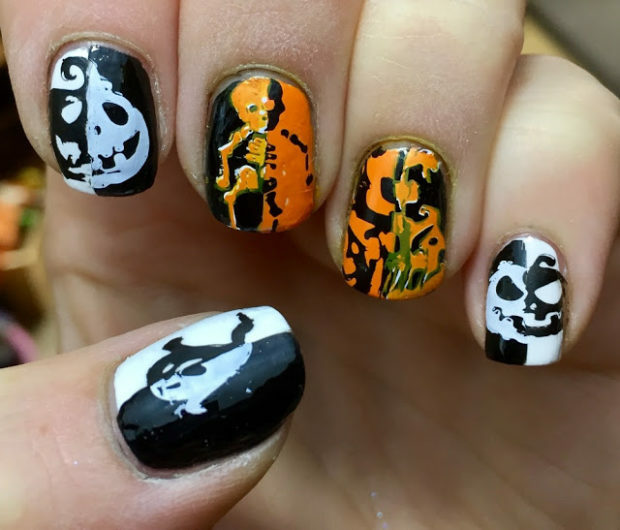 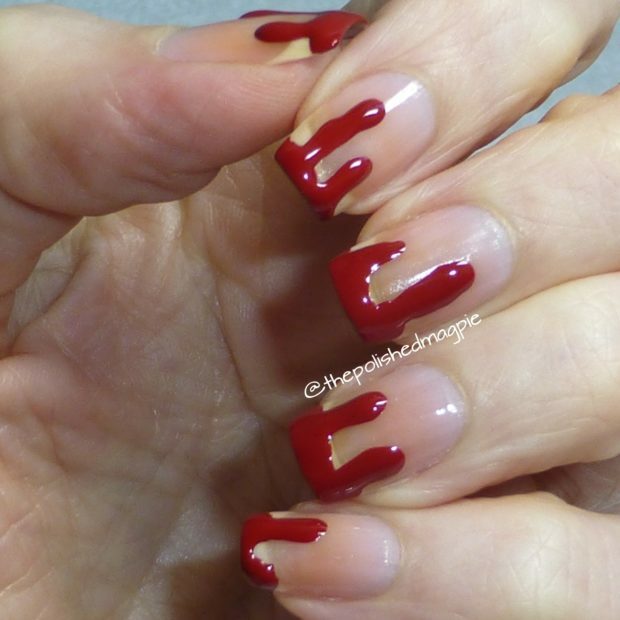 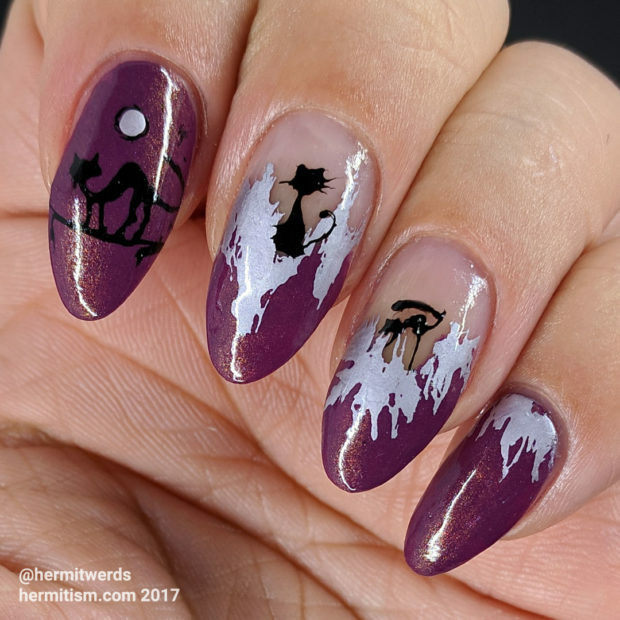 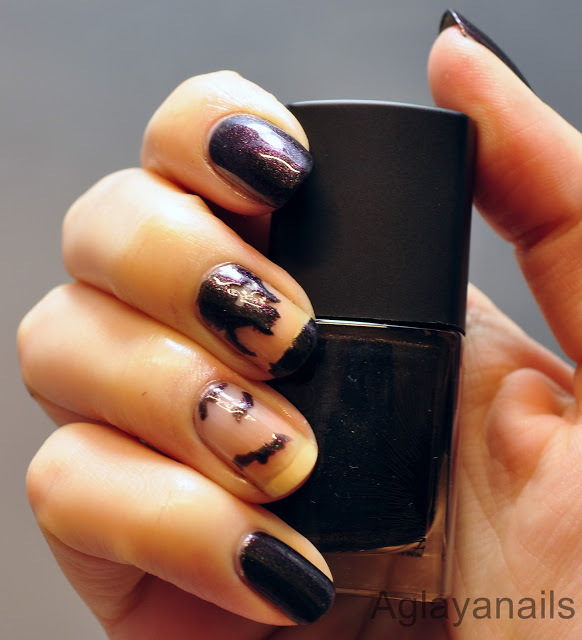 Last minute Halloween nail hacks are obviously in order. 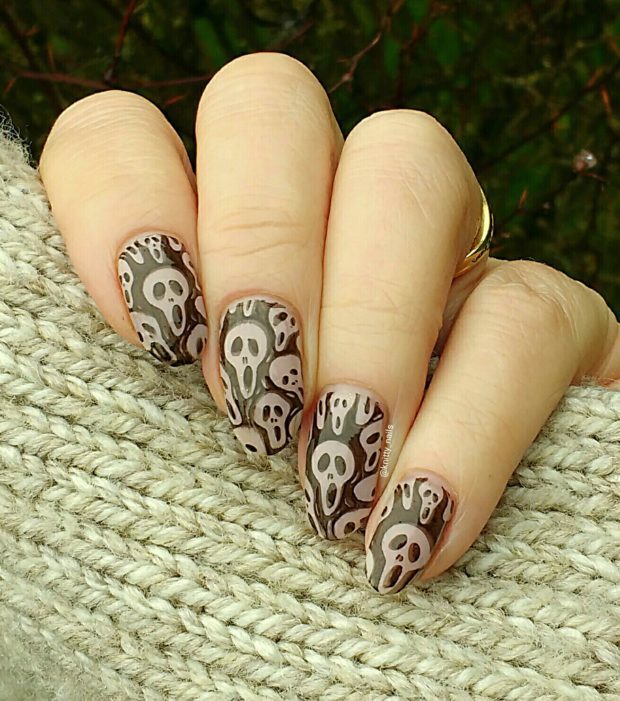 They’ll help you be spookily festive, but also cute without decking yourself out in black and orange.